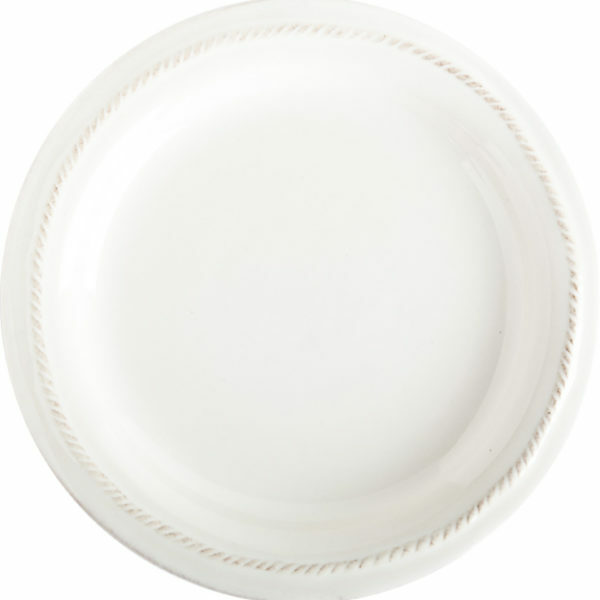 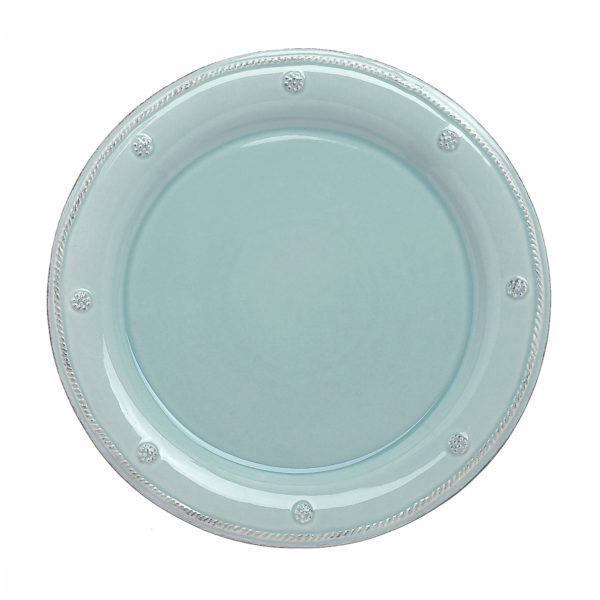 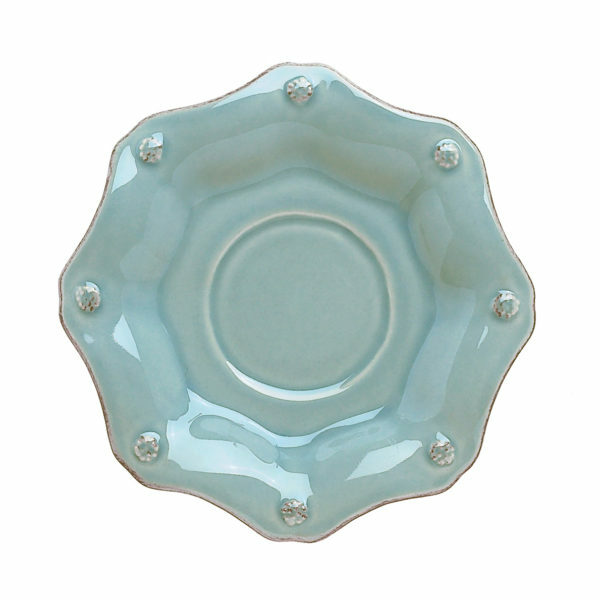 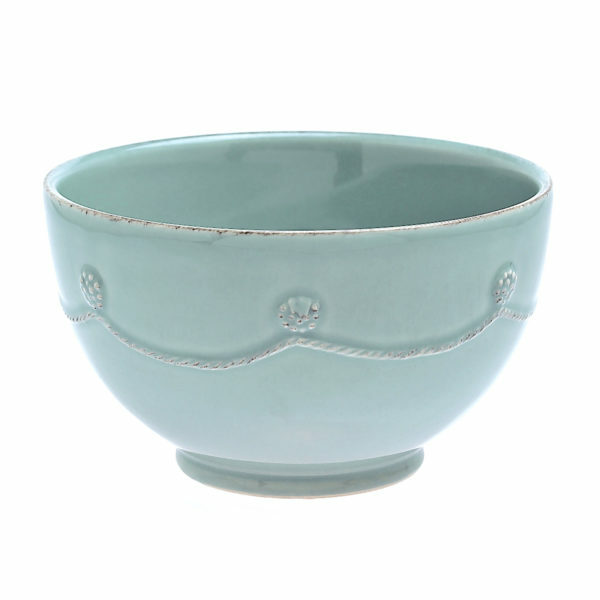 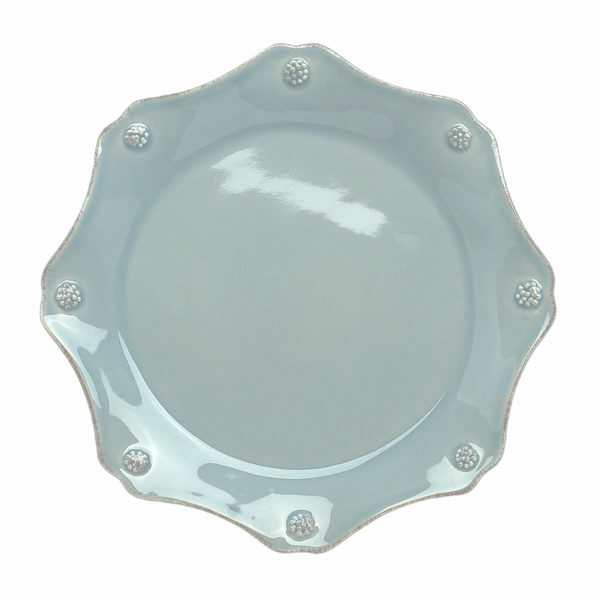 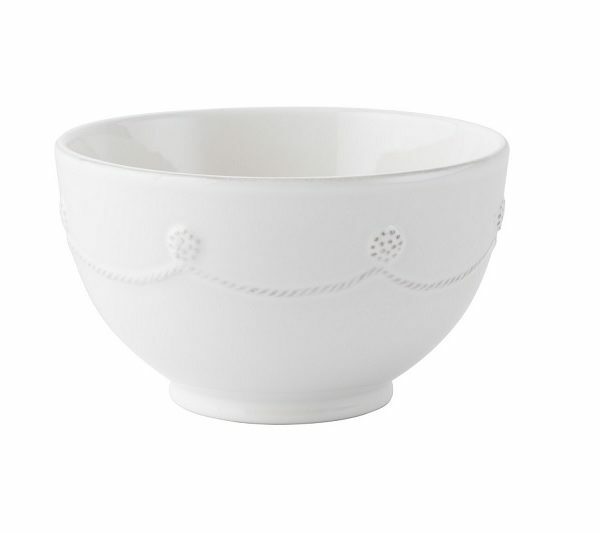 View cart “Juliska Berry & Thread Breakfast Saucer” has been added to your cart. 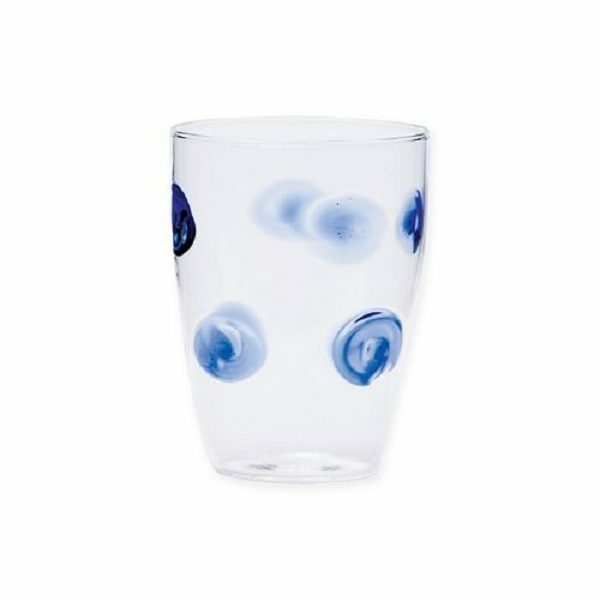 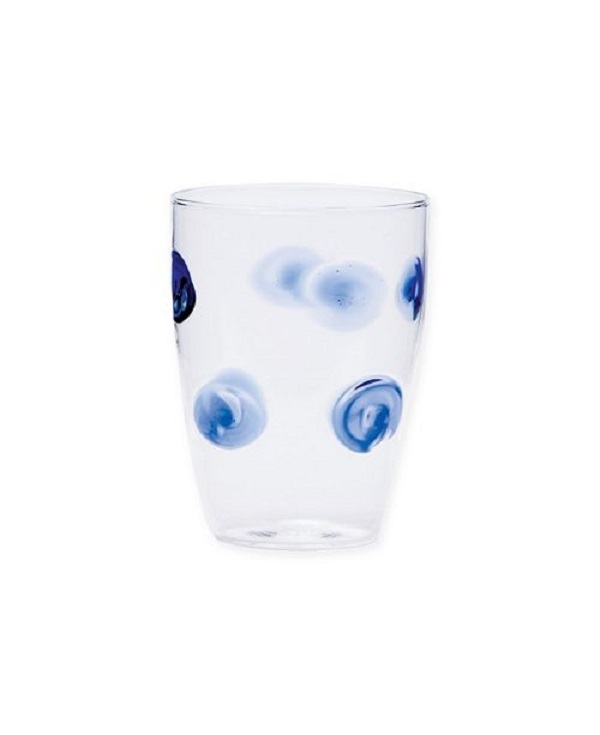 The contemporary shape of the Drop Wine Glass translates into a casual everyday glass in the Drop Tall Tumbler – Blue. 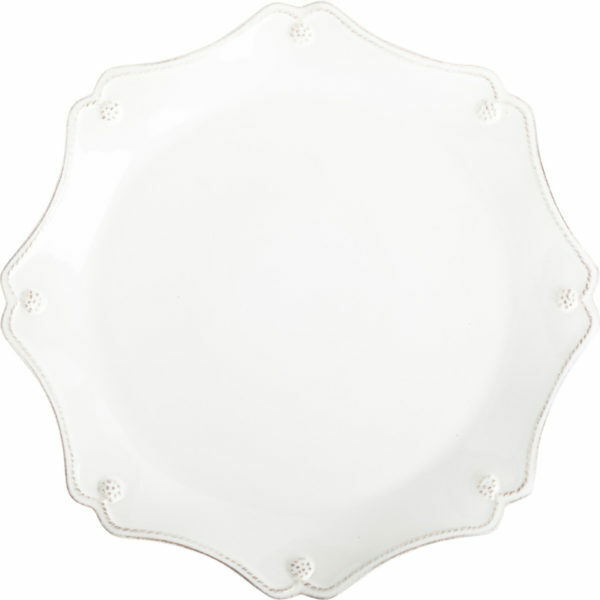 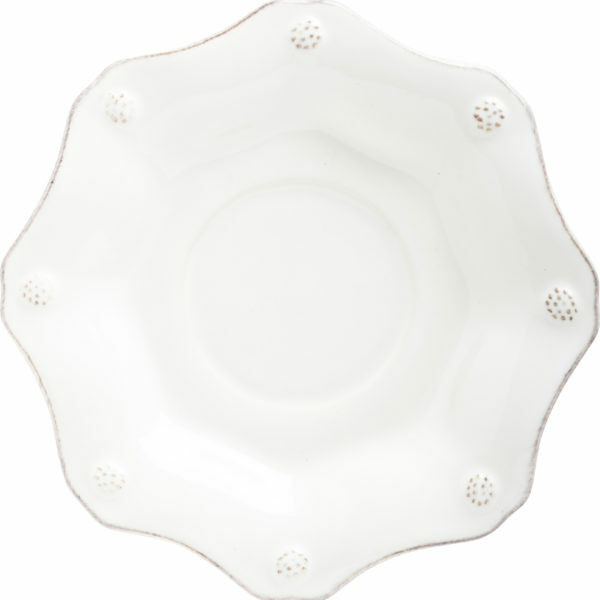 Mouthblown in Veneto, dress up every dining experience with the beautiful simplicity of this classic collection.